His topic is fairly broad and open-ended, so interpret it in any way that makes sense to you. Bill also has a few suggestions of ways you could approach the topic to get your thinking juices flowing. What role does beer play in your life? Does it help or hurt, on balance? 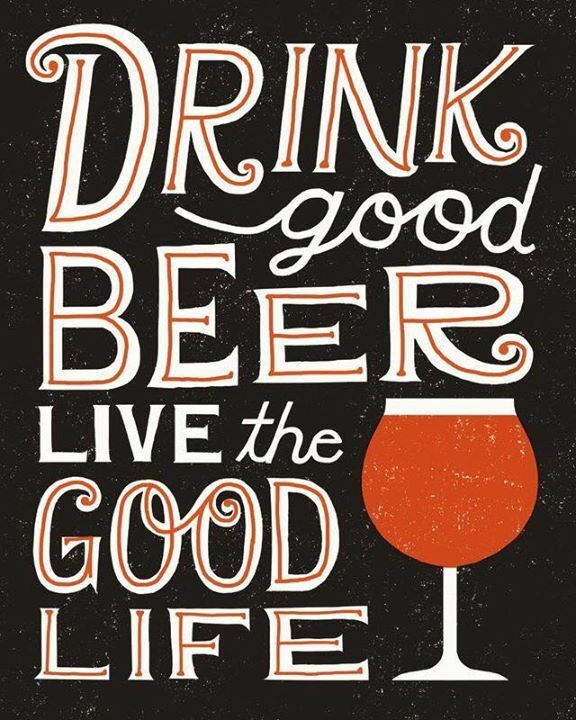 What does enjoying beer mean to you? Creating a life full of pleasure (including the enjoyment of good food and drink) is a moral responsibility one owes to oneself and there is no better way to live. 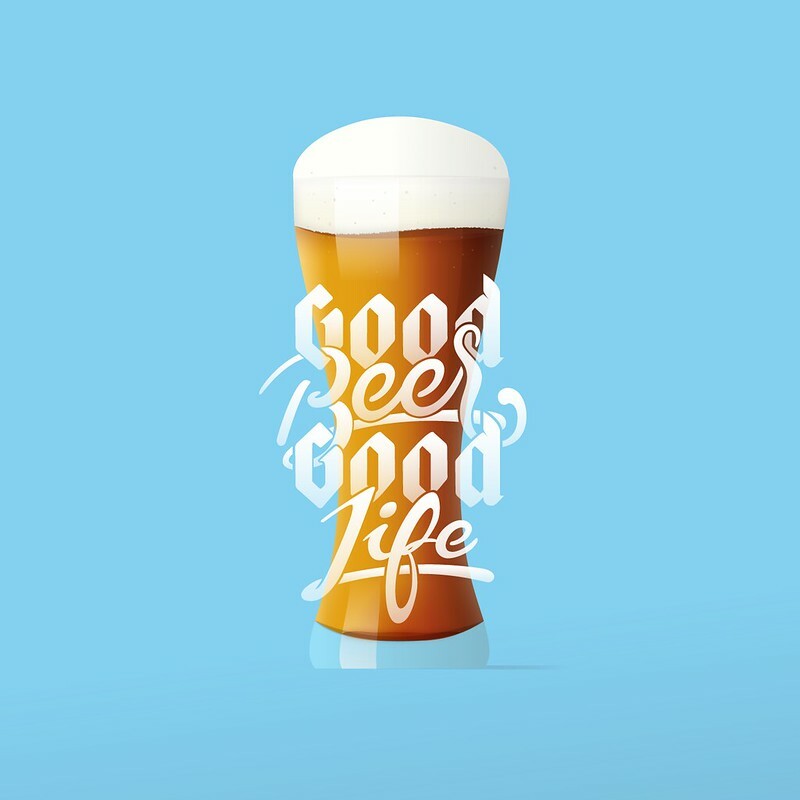 Good beer, good food, good books, good friends–these are the things that make a good life. How much beer is good? How much beer is bad? Is getting drunk/wasted an appropriate part of a life well lived? Is an occasional blow-out a good way to “release” (or however you think of it)? You could do other things with your time/money: Is it wrong to spend it on beer instead of something else? How do you balance your personal desires with your other responsibilities? Beer and Community: Is the point of beer to help humans connect? Beer and Justice: How can we justify enjoying a pint when so many things are wrong in the world, and in the beer world itself? There are many recent hot topics that would fit well here: Beer and gender, identity, race, class, etc. 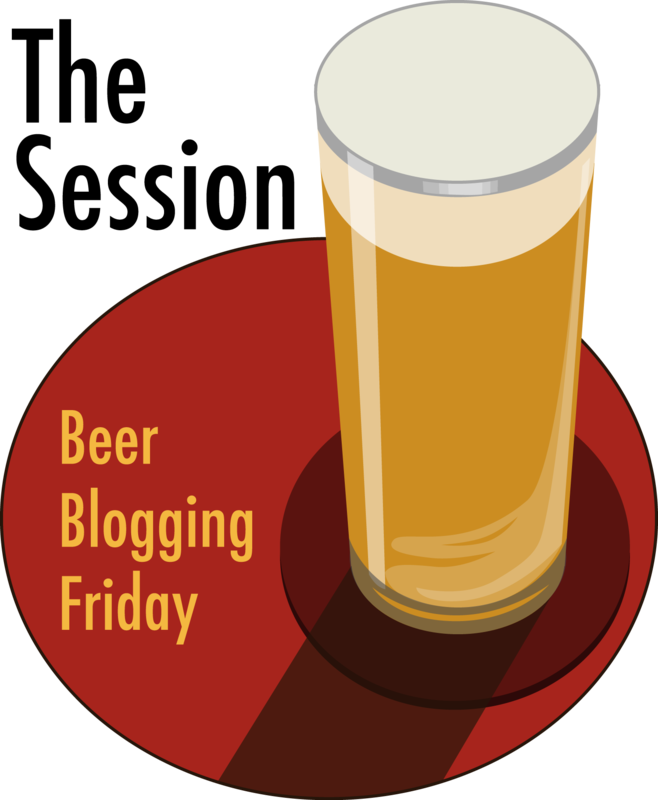 How does blogging about beer, or talking about beer with friends, enhance your life? Socrates said, “The unexamined life is not worth living.” Is the unexamined beer not worth drinking? 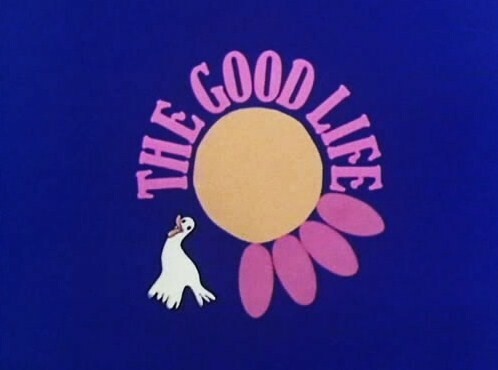 I confess that whenever I hear the phrase “the good life,” what I think of is the mid-1970s BBC television series starring Richard Briers, Felicity Kendal, Penelope Keith, and Paul Eddington, although if you’re American and it’s not ringing any bells, that may be because when it aired on PBS in the U.S., it was renamed “Good Neighbors.” I loved that show, and had such a crush on Felicity Kendal. I recently spent an enjoyable evening n Belgium discussing “The Good Life” with Roger Protz, who also loved the show. To participate in the September Session, simply post a link to your session post by commenting at the original announcement, or email Bill on or before Friday, September 7. Quick! Hurry Up! The Next Session’s Tomorrow! Write… And Make It Good!! … I fear we may have hit a wall. With just two weeks to go before Session #105 is scheduled to take place, we have no host and no prospects for one, or so it seems. I could start asking previous hosts to step up — and perhaps I should — but that also seems a little contrary to the spirit of it being organic, something that just chugs along all by itself. I could also start begging and cajoling bloggers who have never hosted, but then again I don’t want anyone to feel obligated. It’s supposed to be fun, otherwise it won’t work. Which brings me to the elephant in the ether. Poor lad. He’s clearly schwazzled. It’s only Session #104 for one thing. I hear Stan’s no better. He’s in a ball in the corner of the rec room now, sobbing… comforted with only the thought of upcoming affordable local post-season baseball and enough freebie liquor samples in the basement to calm the Soviet army after their victory at Stalingrad. These guys have been giving and giving and giving and what the hell do you losers do? You let them down. You heartless bastards. Make it good. Leave a link in the comments when you do. So start listening to your existential angst now. What is it telling you? There’s isn’t much time. Just a few hours. So let us know. To participate in the October Session, leave a comment to the original announcement, on Friday, October 2. When Is A Brewhouse Not A Brewhouse? I know that title sounds like a riddle, but it’s not meant to be. It’s meant to start a discussion about something I’ve been noticing lately that’s starting to confound and annoy me, at least a little bit. I was on a family vacation last week, taking a road trip to the L.A. area to visit some beaches and some friends. As we began our holiday, we stopped for two days in Pismo Beach, and as we drove into town, I could see an intriguing sounding place from the highway called the Shell Beach Brewhouse. Since this was strictly a family holiday, I hadn’t done any reconnaissance on breweries but was secretly happy I’d spotted one. So after a quick dip in the pool (which are like strong magnets for my kids) we headed out for dinner and a few beers. It turned out that by “brewhouse,” they meant taphouse restaurant. Which was fine up to a point. The food was decent, the beer list almost passable, though the service was subpar. But it brings me to the larger point. 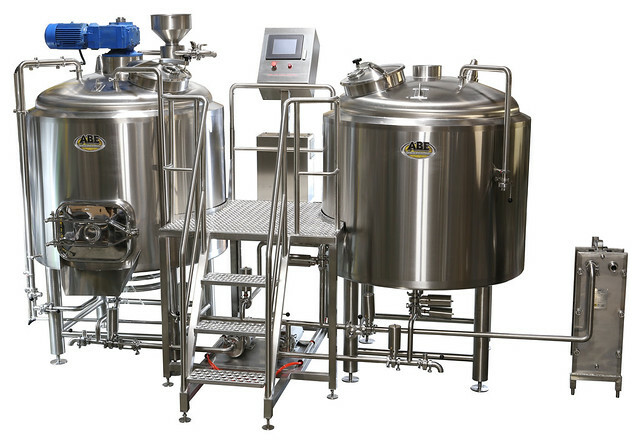 When is a Brewhouse not a Brewhouse? Earlier this year — or was it last year? — during a weekend trip to Monterey, I went to the Cannery Row Brewing Company while the rest of the family was shopping. At this point you probably won’t be surprised to learn that it was NOT a brewery, but a taphouse restaurant. Is this a growing trend, calling yourself something that suggests, implies or downright claims that you brew beer? Is it dishonest? 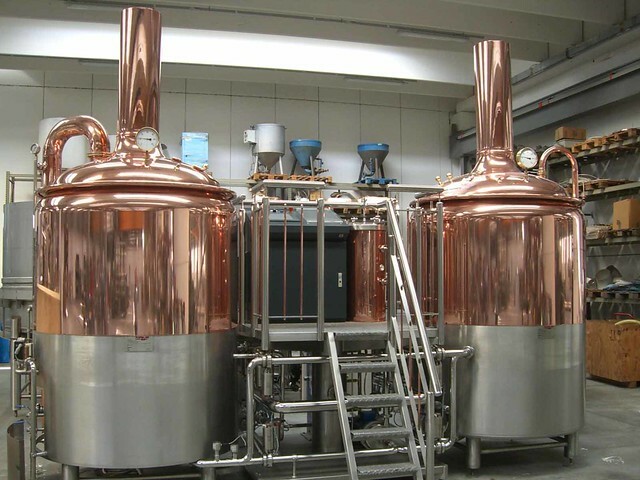 I can see an argument that a brewhouse is a house with brews in it, but when I see the word brewhouse, I think of a place where people start to brew beer, with kettles, tuns and raw ingredients … oh, and hoses. Don’t forget the hoses. Clearly, there’s no consensus on a naming convention. 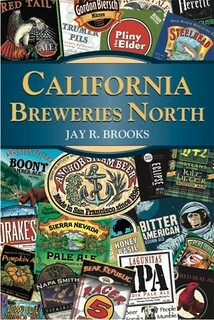 The Brewhouse in Santa Barbara does brew their own beer, as does the Barrel Head Brewhouse in San Francisco. Fitger’s Brewhouse in Duluth, Minnesota actually brews, as does Rupert’s Brew House in Kalamazoo, Michigan, the Audacity Brew House in Denton, Texas and the Covington Brewhouse in Covington, Lousiana. 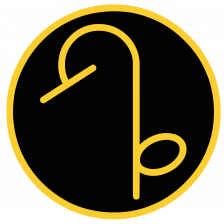 Also brewing their own beer is the Trinity Brewhouse in Providence, Rhode Island and the Crescent City Brewhouse in New Orleans. And so is the Northwinds Brewhouse & Eatery in Ontario, Canada, the Glacier Brewhouse in Anchorage, Alaska and all three McKenzie Brewhouse locations in Pennsylvania. The Essex Street Brewing Company was founded in November 2014 to create great artisan beers, on site, and delicious to the good people of Temple. We’re really proud of our brewery, which is why it was built at the heart of the pub and the first thing you see as you walk down Essex Street. But the BJs Restaurant and Brewhouse only used to, and today contracts their beer and trucks it to each location. I mean they … er to be fair, by they, I mean Michael Ferguson, brews the beer at a remote location, but the BJs themselves, which have “brewhouse” in their name, do not brew the beer onsite any longer even though it is exclusively brewed for them, by them. There’s also the Flipside Brewhouse in Rohnert Part, the town right next to me [though they have apparently received brewing equipment months ago, it has yet to be installed or used despite claiming “Well Estd Brewhouse” on their logo], The BrewHouse in San Juan Capistrano [though I’m told they may have started gypsy brewing at other local breweries], and Scotty’s Brewhouse operates a dozen locations in Indiana. Then there’s the Brown Iron Brewhouse in Washington, Michigan and The Brew House in Maryland Heights, Missouri. What do all of these brewhouses have in common? They don’t brew their own beer onsite. Also not brewing any beer is the Broadway Brewhouse of New Philadelphia, Ohio, Joe K’s Brewhouse in Harrisburg, Pennsylvania, the Upright Brew House in New York City, L.A.’s Blue Palms Brewhouse, and the 2nd Street Brewhouse in Philadelphia. The Brew House & Bistro in Forest City, North Carolina, the Brewhouse Pub & Grille in Helena, Montana and The Brew House Bar and Restaurant in Pearl River, New York, along with many others, at least hint that they’re not actually brewing by including the word or words bar, pub, grille or restaurant in their names, too. That helps, at least a little bit, but still seems slightly misleading. But what’s clear is that there’s no consensus. There’s plenty of examples of businesses with the word “brewhouse” featured prominently in their name that both brew beer onsite and do not. My list above is by no means complete or scientific, but the result of looking at the first few pages of a Google search for “brewhouse.” It does give a good indication that the use of the term “brewhouse” is all over the map. The actual definition, however, seems less open to debate. Even the Oxford Dictionary definition is pretty succinct: “noun; A brewery.” And those definitions are not just a recent development indicative of a word in transition. The Webster’s Revised Unabridged Dictionary from 1828, as updated in 1913, defines a brewhouse as ” n. A house or building appropriated to brewing; a brewery.” So it’s fairly unambiguous, there’s little room for nuance in those definitions. Which is comforting, because that’s certainly the sense in which I’ve always understood the word. When a bar uses the word(s) brewing company or brew pub in their name that seems even more questionable since the words are less ambiguous even than brewhouse. While the Cannery Row Brewing Company is the only one I can remember by name, I’m pretty sure I’ve run into a couple of others over the years. If you know of a place that calls itself a “brewing company” but isn’t, let me know in the comments below, please. For obvious reasons, it’s much harder to search for businesses with brewing in their name but that don’t brew. Google doesn’t parse that information, sadly. Brewpub, or brew pub, however, seems even trickier. A much newer term, at least in common use, I would not have thought anyone would call themselves one without actually being a brewpub. But the Iron Horse Bar & Grill, in Montana, used to be called the Iron Horse Brew Pub, but changed their name, perhaps bowing to consumer pressure. I don’t know exactly when it changed its name, but the 2012 edition of the “Moon Spotlight Missoula & Northwestern Montana” travel guidebook still lists the brew pub name (and discloses their lack of brewing) so it must be pretty recently. Their website URL is still “ironhorsebrewpub.com.” Since they opened in 1991, that suggests that they were known incorrectly as a brew pub for at least 21+ years. Or is it technically a pub that serves brews, and that makes the name okay? That seems to be stretching things, but perhaps that’s the argument. So it seems clear that a brewhouse in the ordinary meaning of the word is a brewery. And brew pub, brewpub or brewing company seem even more obviously misleading if brewing is not done onsite. Yet a number of bars, restaurants and the like are calling themselves a “brewhouse” without doing any actual brewing on premise, and there are at least a few instances of the other variety. My question for the beer collective hive mind is this: Should an establishment not brewing beer be permitted to call itself a brewhouse, brewpub or brewing company, or is it misleading the public? Or does it simply not matter? I realize that there’s probably not any meaningful way to actually stop someone from calling their bar or restaurant whatever they want. But it seems like social pressure could be brought to bear. Or maybe I’m just being a pedantic grammar nutcase. What’s your take? UPDATE 8.5: Thanks for everyone who’s commented. The list of places who brew and don’t brew with brewhouse and other potentially misleading names was meant to illustrate that there are a great number of both. As I stated, it was neither scientific nor in any way complete. However, several people have offered updated information about some of those places and also suggested new places, so I’ve decided to update those, where it makes sense, using [brackets], so you know that’s the updated information. Our 63rd Session is hosted by Pete Brown from the UK, and as his Session falls on Star Wars Day (May 4, “May the Fourth,” “May the fourth be with you”) he’s decided on a similarly cheeky topic: The Beer Moment. Read his entire stream of consciousness or the abridged version below. 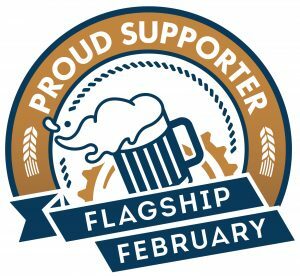 I write to try to encourage other people to share the simple joy of beer as much as I do, to switch on people who drink beer but don’t particularly care about it that much, to suggest to them that there’s so much more they might enjoy. No one says you have to do it this way, and no one ever made me the spokesperson for beer. It’s just how I decided to write, in the same way others decided to write in an opinionated way about what they love, and what they hate. 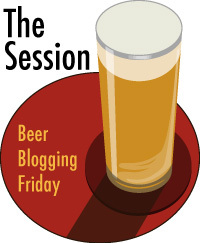 So in that spirit, my choice of topic — with 62 topics already covered — is this: simply, the Beer Moment. That’s the most important thing here. Switch off and float downstream, what comes to mind? 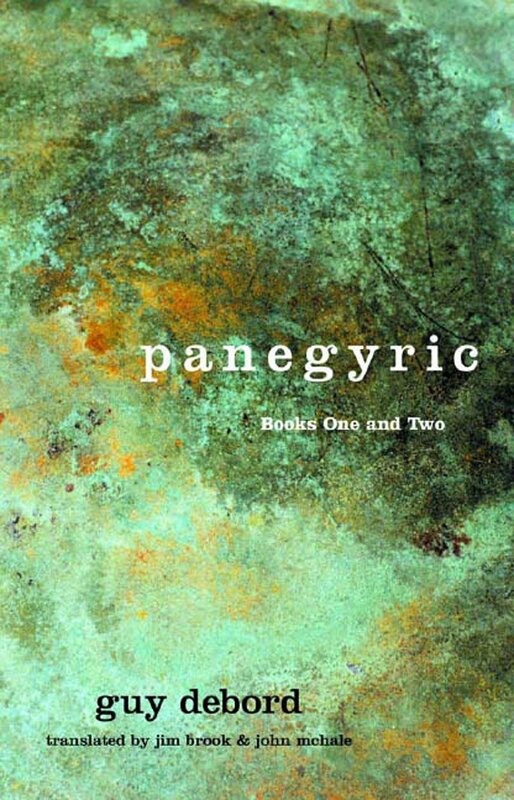 Don’t analyse it — what are the feelings, the emotions? The moment — for me — is relaxation, reward, release, relief and refreshment. It’s a moment to savour, a moment of mateship, potential, fulfilment, anticipation, satisfaction, and sheer bliss. 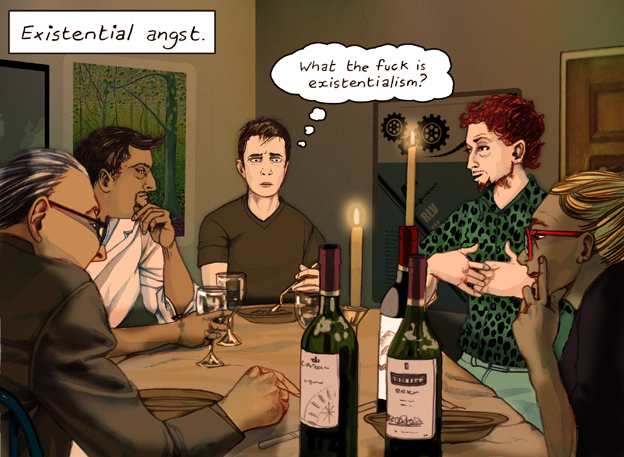 It’s different from the moment you drink wine or spirits — it’s more egalitarian, more sociable. It’s not just about the flavour, nor the alcohol. It’s about the centuries of tradition and ritual, the counterpoint to an increasingly stressful life, and the commonality, the fact that it means the same thing to so many. At least — I think it does. What does it mean to you? I was especially taken by Pete’s instructions, where he paraphrased the opening line of the Beatles’ Tomorrow Never Knows (one of my favorite lesser-known Beatles songs), which in full is “Turn off your mind, relax and float down stream.” The phrase itself is from the Tibetan Book of the Dead, and that sounds like an excellent place to start; relaxed and floating, mind free of distractions — beer in hand. The “beer moment” is for me the essence of what makes beer one of my life’s passions, distilled — or perhaps more correctly fermented — down to its core ingredients. In many ways, as Don Younger famously quipped, “It’s not about the beer, it’s about the beer.” And as inscrutable as that may sound, I believe Don was on to something. While beer is, of course, the liquid glue that binds us all together, it’s the opportunities and potential that sharing that beer creates that is the essence of the beery moment for me. Beer is the great facilitator. I makes so many other things possible, most of them entirely positive. If that’s starting to sound too zen or new agey, don’t despair. Let me put it another way. My job often requires me to drink beer alone, which is far from my favorite thing to do. It’s perhaps the worst way to have a beer, even though it’s sometimes necessary. Alone, beer is stripped of all its intangibles, its raison d’etre. 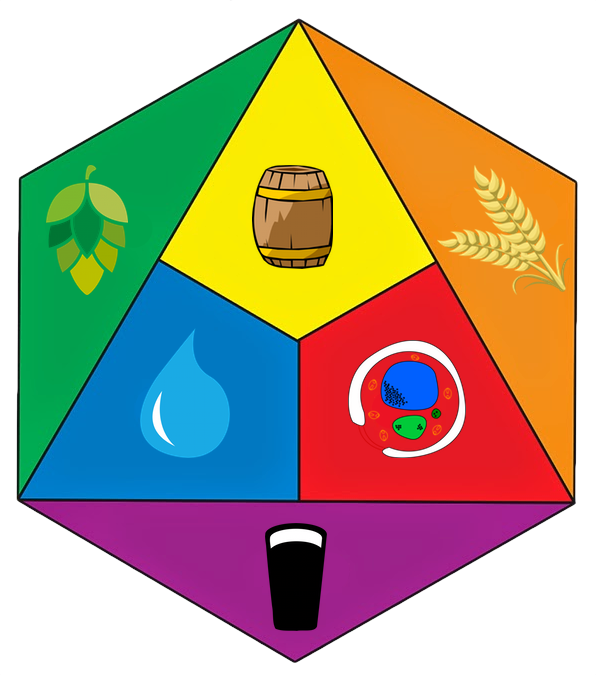 You can evaluate the constituent parts, its construction, even how they come together as a finished beer. In other words, on a technical basis. And that’s how you should begin, but there must be a discussion waiting at the end of that process. I just finished judging the World Beer Cup in San Diego this week, and even in this august setting, after silently scoring the beer and making notes, a lively discussion follows each flight. That’s as it should be, whether in a professional judging setting or the local pub. It’s the sharing of the beer that makes the moment. The number of ways, places and settings in which beer can be shared is limitless. It has adapted itself to virtually all societies, civilizations and communities since, almost quite literally, the beginning of time. It has been an integral part of countless ritual moments, both solemn and casual; a part of people’s lives from birth to death, used to celebrate both moments and many more in between. Of all of the moments in our lives — something on the order of 39,420,000 minutes for the average person — those that involve sharing a beer, those “beer moments,” are infinitely more enjoyable, more memorable and will be the ones that we remember on our deathbed. In a sense, with a few notable exceptions, the beer moments are the ones that truly matter most. 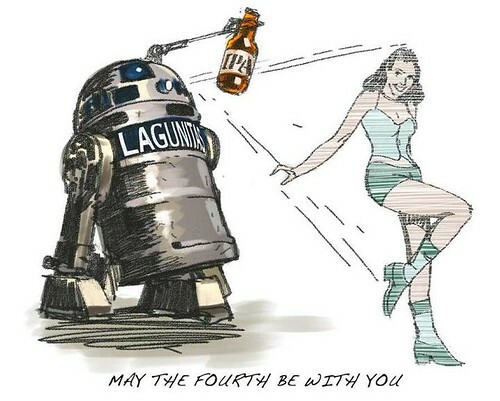 I love this very appropriate artwork that a Lagunitas fan sent into them, and which they posted on their Facebook page. The British philosopher John Stuart Mill was, besides being “particularly ill” on “half a pint of shandy,” a big proponent of the concept of free will, as the song says. In his book On Liberty, he also argues in favor free speech and, 150 years ago, was against minimum alcohol pricing as if it were today, which is why I bring it up. In today’s UK newspaper, The Telegraph, British writer Brendan O’Neill argues convincingly against minimum pricing on alcohol in a piece entitled ‘Minimum alcohol pricing’ is a Sin Tax designed to punish poor people for the crime of getting hammered. And that brings us back around to John Stuart Mill. I hadn’t seen these quotes before, but they’re brilliant. In On Liberty, he addressed this very issue by calling such price hikes a de facto “sin tax” because, then as now, it’s a regressive tax that punishes the poor for not behaving as some people might want them to. As O’Neill concludes, that’s simply “prohibition through the backdoor, targeted at those whom the political classes consider to be reckless and self-destructive.” On this side of the pond, it’s all that moralizing plus anti-alcohol groups trying to convince us it’s about safety and “the children” and saying that raising the price will fix all our problems, and the economy to boot. Problem is, it never works. It’s just another attempt at Prohibition. Prohibition Lite, perhaps, but the aims are the same. Friends and regular Bulletin readers will already be aware of my obsession with comfort foods. Almost all of my favorite foods fall into that category: frites, potato chips, bacon, shepherd’s pie, Monte Cristo sandwiches, cheese, peanut butter pie and pretty much anything fried. So a few weeks ago, when I got a call from my friend, brewer Brian Hunt from Moonlight Brewing, I was especially susceptible to an idea he had that craft beer, too, should be considered a comfort food in its own right. I loved the notion immediately and we got together to talk about the idea over a few pints of comfort beer. The result of those discussions — plus some more research and conversations — was a feature I wrote that was just published online at the Brewer’s Association’s new CraftBeer.com, entitled Is Beer Comfort Food? As a word nerd, I was fascinated to discover that the phrase is actually a fairly modern one, though there’s some disagreement as to its actual origin. 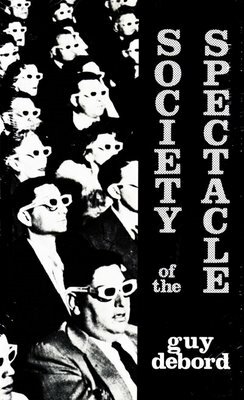 The first use of the phrase appears to be in 1966, though it was an isolated occurrence and did not catch on at that time. Likewise, Liza Minnelli (and I assume that yes, it was that Liza Minnelli) used the term in “Dieting Is All Well and Good— But Give Me ‘Comfort Food’!”, a piece she co-wrote with Helen Dorsey for Pennsylvania’s “Clearfield Progress’” Family Weekly section in July of 1972. That’s most likely why Wikipedia incorrectly identifies its origin as 1972. But it appears to be in the latter half of the 1970s that the concept of comfort food began to catch on. The Merrian-Webster Dictionary lists its first use as 1977, making it roughly the same age as craft beer itself. Merriam-Webster added it to their dictionary the same year, although it wasn’t listed in the prestigious Oxford English Dictionary until 1997. Burros was largely responsible for the term’s popularization. In a 1985 Times column titled ‘”Turning to Food for Solace,’” she wrote that the restaurateur George Lang, owner of New York’s Café des Artistes, “said his comfort foods ‘are foods I can eat any time, whether I’m full or not…. Comfort foods are the perfect tranquilizer. '” Lang said, ‘’My whole childhood is brought back with goose liver,” and the sophisticated food columnist revealed her own nostalgia for spaghetti and meat sauce or a tuna-fish sandwich. Word expert Barry Popik disagrees and in his blog The Big Apple has undoubtedly the best account of the various claims to the term’s origins. But back to the original question, is beer a comfort food? Brian Hunt and I think so, and so did several other brewers I spoke to. To find out why we think so, check out Is Beer Comfort Food? on CraftBeer.com.